This dataset includes information regarding group practice participation under patient experience in 2016 Centers for Medicare & Medicaid (CMS) quality program as well as the 2015 Physician Quality Report System (PQRS) Group Practice Reporting Option (GPRO) performance rates for the 8 Consumer Assessment of Healthcare Providers and Systems (CAHPS) measure now publicly reported on Physician Compare. The Physician Compare 2016 Group Practice Public Reporting – Patient Experience file contains performance rates for the 8 Consumer Assessment of Healthcare Providers and Systems (CAHPS) for Physician Quality Report System (PQRS) measures reported by group practices that are available for public reporting. CAHPS for PQRS measure data is available for 281 group practices. 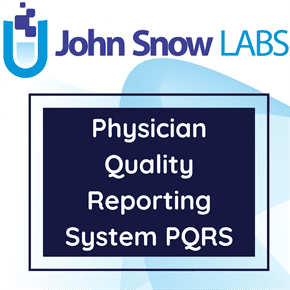 Data are publicly available for the 281 group practices of 8 Consumer Assessment of Healthcare Providers and Systems (CAHPS) that successfully reported data under the 2016 PQRS The Group Practice Reporting Option (GPRO) via the Web Interface.